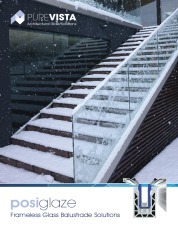 Posi-Glaze is one the most technically advanced Aluminium Balustrade Channel Systems on the market today. 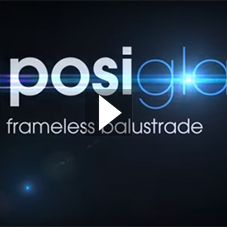 Posi-Glaze is the perfect choice for residential to light commercial installations where a 1.5kN frameless glass balustrade is desired. 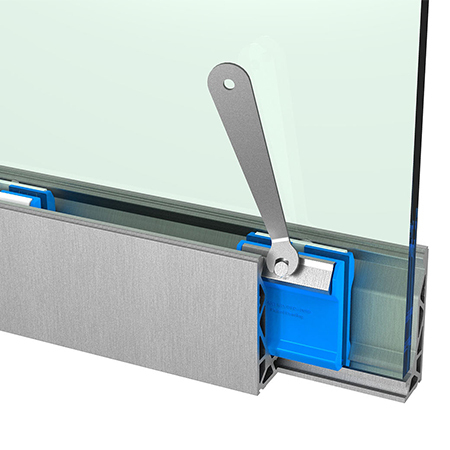 The high specification glass clamping mechanism locks glass panels into position effortlessly with four immobilising fasteners, per meter of channel. Thus making it possible to realign and even disassemble each individual panel, even after installation, should the need arise. 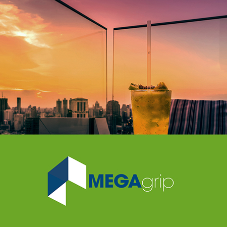 With the innovative clamping system, the installer has the versatility not only to install each glass panel as a separate component. 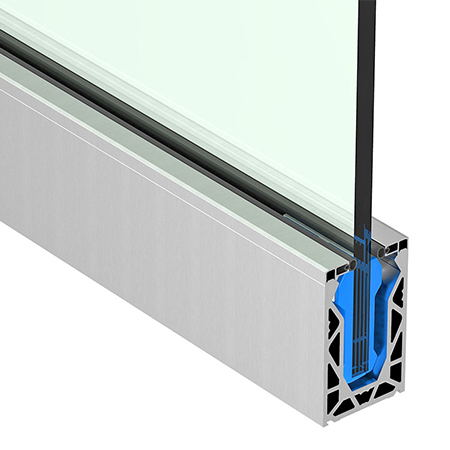 But with the use of a trapezoidal adjustment mechanism it is possible to horizontally align each individual panel of glass to create an immaculate and seamless finish. • The fastest system to install. • Achieves 1.5kN loading to BSi Standards in both base and side mount. 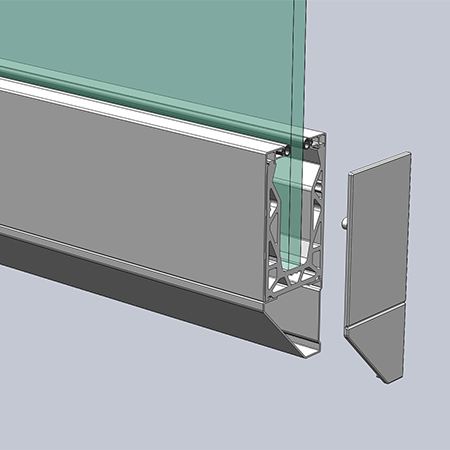 • Designed to be installed without the need for the fitting surface to be level, saving time and money for the installer. 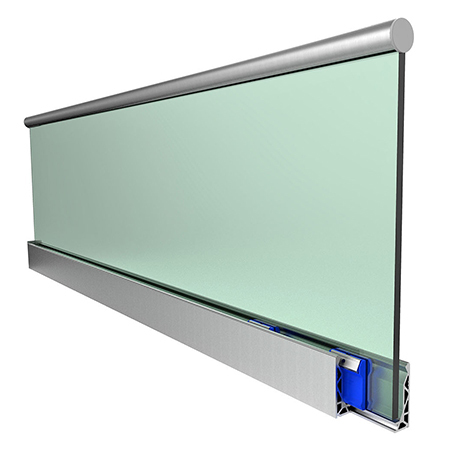 • Uses an adjustment system allowing horizontal alignment of every individual glass panel. 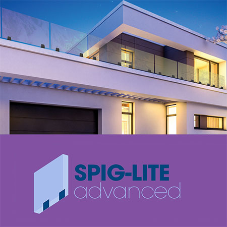 • Light weight and extremely strong, for added protection we anodise our system increasing protection against the elements, additionally allowing you a wider choice of finishes. 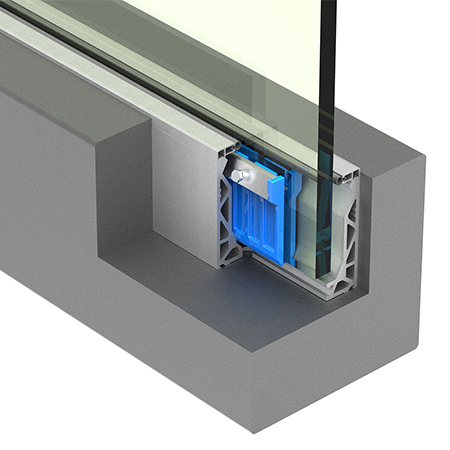 • Precision engineered: Our system is tested and engineered to meet the strictest building regulation standards (with the appropriate fixing and glass thickness) in both domestic and commercial installations. 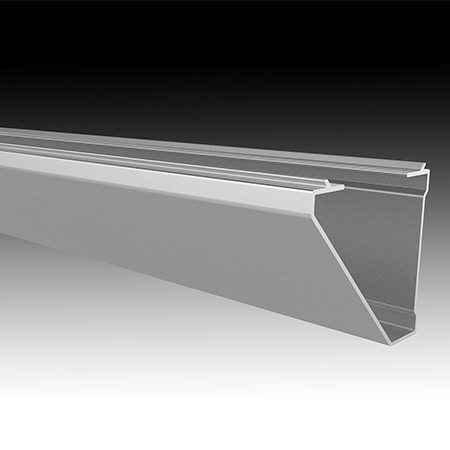 • It can be fitted in a wide variety of applications, from domestic to light commercial environments. 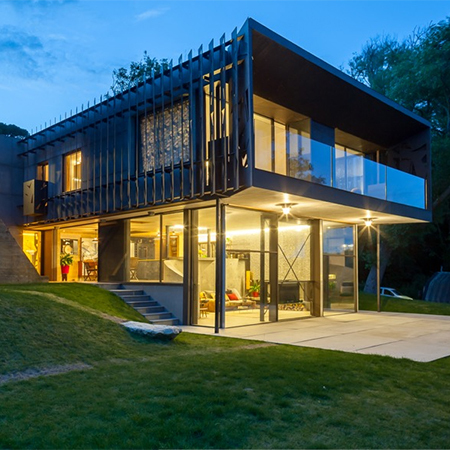 Pure Vista is a family owned balustrade systems manufacturer and have partner distributors in New Zealand, Canada, Italy, Denmark, Ireland and Iceland.